Robert L. Gomez CPA, P.C. offers our vision, guidance, and extensive financial experience to small and midsized businesses in virtually any industry. No matter what combination of accounting and bookkeeping services your business requires, we're ready to formulate a comprehensive service solution around your needs. We'll determine which tax planning techniques will bring the most benefits to businesses in your industry and will put together a detailed tax plan for your particular business. Contact our Raleigh, NC CPA firm at 919-678-8322 today to learn more about the accounting and tax services we provide for businesses in your industry. 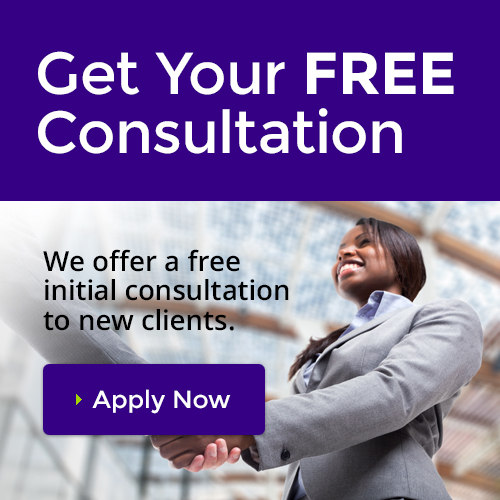 We also invite you to request a consultation online. Architects and engineering businesses can reduce taxes and simplify accounting procedures with our assistance. We'll provide personalized, friendly support including sound financial advice. Contractors, home builders, and tradesman can utilize our specialized construction accounting services like job estimating and costing. We also offer traditional bookkeeping services, tax planning, and much more. Improve the financial health of your dental practice with our management consulting services and accounting solutions. We work with family dentists, orthodontists and other types of oral healthcare practitioners. We understand that entrepreneurs need to closely monitor their overhead costs in order to stay profitable. We'll make sure you stay on track by providing comprehensive financial reports you can use to keep cash flow in check. We show our manufacturing clients how to remain competitive in the marketplace by implementing a practical budget. With our assistance your manufacturing business can tighten up internal controls and save money on taxes. We understand the financial challenges real estate investment trust companies face. We'll advise you on how to keep your tax burden low so your business can realize higher profits. IT companies, hi-tech startups and technology firms can save valuable time and reduce taxes by outsourcing their accounting needs to us Our financial management solutions will help make your business more profitable.